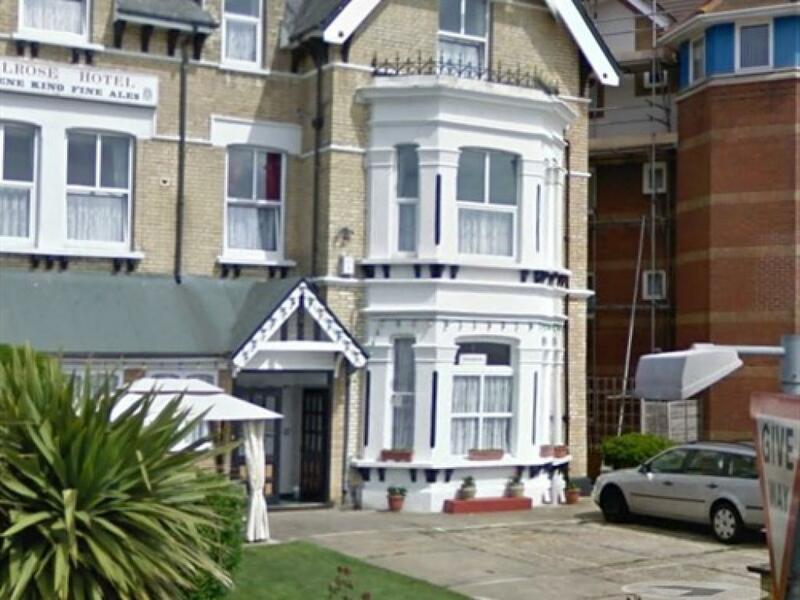 This small seaside hotel is in Clacton-on-Sea, next to the promenade lined with pretty gardens. Guests can benefit from free Wi-Fi and free parking, and the pier is 5 minutes’ walk away. Many of the rooms at Melrose Hotel overlook the sea. 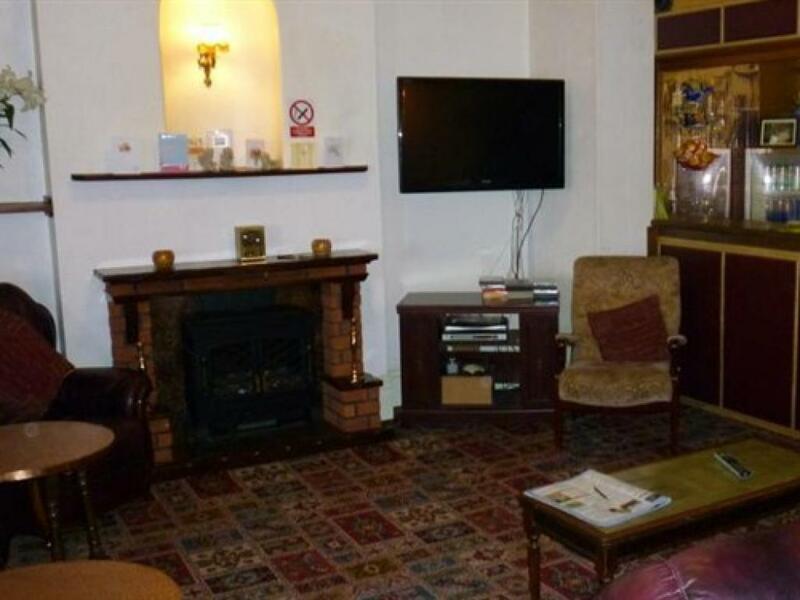 Each also has a TV, and facilities for making tea and coffee. 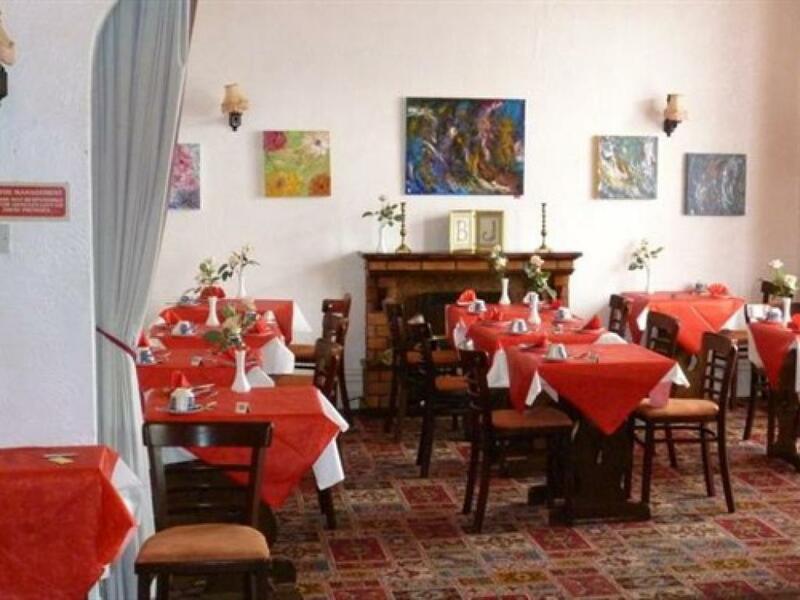 A full English breakfast is served in the traditional eating area. 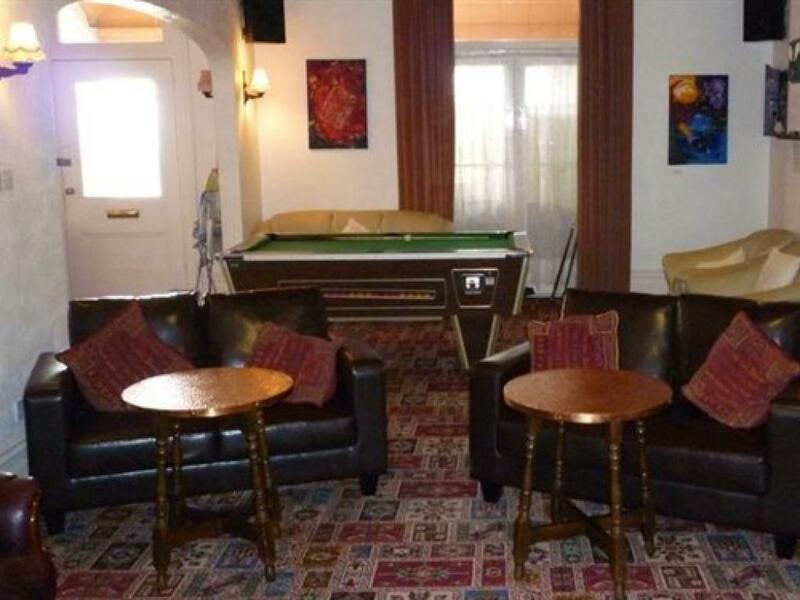 Guests can also enjoy pool and darts in the bar, and a garden to relax in outside the hotel. Clacton’s town centre can be reached in under 10 minutes on foot and Clacton-on-Sea Rail Station is an 8-minute walk from Melrose.